Michael Arnowitt has been thinking big again. 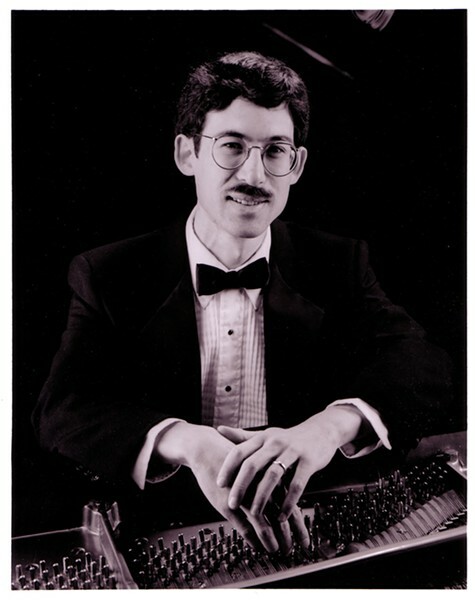 In 1999, the Montpelier pianist organized a large-scale concert to benefit refugees of the Balkan wars that netted $10,000 in donations. Now he's about to hold another concert, with 30 participating artists, to benefit refugees of the Syrian civil war. Donations will be split between the residents of a crowded Syrian refugee camp in Turkey and the 100 refugees who will begin arriving in Rutland in October. The concert will showcase not just Syrian music but also literature, cultural traditions and the work of an exiled visual artist. "We'll be bringing Syria closer," Arnowitt says. The event takes place in Burlington on Saturday, May 21, and Montpelier on Sunday, May 22. Arnowitt began organizing the concert last fall, moved to action by the "tragedy of the war — and not just the wounded and the killed, but the second tragedy of us not opening our doors to refugees," he says. He wanted to create an all-Syrian program but knew nothing of the country's culture. "I had to start from zero," Arnowitt says. "It was an intensive three months of immersion." 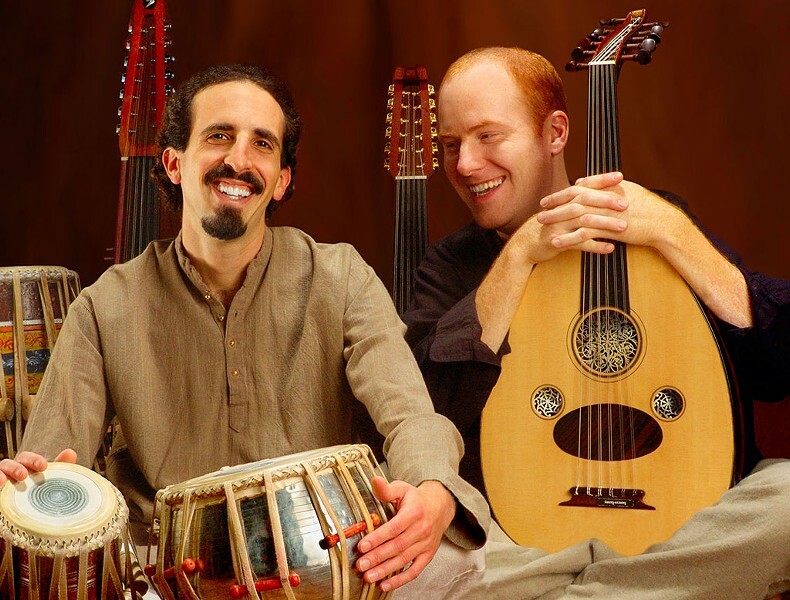 Among the musicians on the program who play both kinds of instruments are Mac Ritchey and Gabe Halberg, who form the Massachusetts-based group 35th Parallel. Ritchey, a guitar and oud player who has performed Turkish music, is new to the Syrian style. "We'll be playing notes in the concert — quarter tones — that are not even on a piano," comments the former rock musician, whose group typically performs a fusion of Middle Eastern, Indian and North African music. Arnowitt also sought out a small group of regional musicians who come from Syria and discovered Anwar Diab Agha. 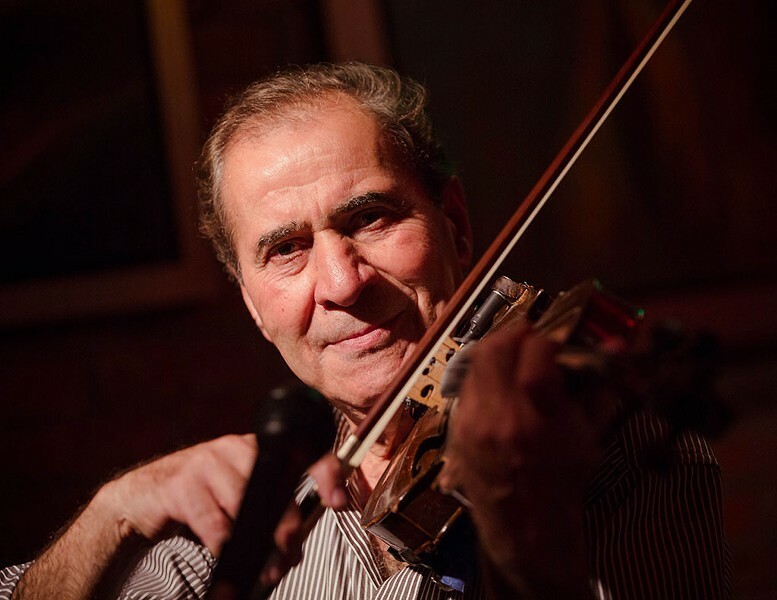 The 76-year-old oud player performs in Burlington regularly. Well-known in his native Syria, he had a 40-year international performing career before moving to the U.S. in 2008 to join his children. Agha recently visited Arnowitt accompanied by his translator, Ashraf Alamatouri, a Syrian American who is the coordinator of the English Language Learners program at the Colchester-based Vermont Refugee Resettlement Program. While Arnowitt is allowing Agha to make his own music choices for the concert, the pianist chose other works "using my musical ear and my artistic judgments," he says. The program includes both folk and sacred music, including Islamic, Jewish, Syriac and Kurdish songs. After finding that much Syrian music is vocal, Arnowitt put together a choir of Vermont singers. He had to transcribe the music while listening to it — "There's no way to buy this music," he says — and tapped a professor in Egypt to transliterate the songs' Arabic words. For the literary part of the program, Arnowitt invited two Syrian-born writers, among others, to read their work. One is Osama Alomar, a Chicago-based writer of very short stories — some of them only a couple sentences long — for which he is gaining increasing recognition in the U.S. That's due in part to his translator, C.J. Collins, a librarian at the St. Johnsbury Athenaeum. Collins helped translate Alomar's collection Fullblood Arabian (2014) and a forthcoming book, both with the publisher New Directions. Collins, who spoke by phone from his Compton, Québec, home, met Alomar in 2006 during a Fulbright year he did in Syria for his doctorate in history. At that time, Alomar was a well-known public intellectual in his home country with three published books; Collins encountered him in "a group of writers and artists who met once a month to talk about nonviolent techniques to combat tyranny." Alomar immigrated to the U.S. in 2008 thinking he'd go back someday, according to Collins, but now he lives in exile and works as a cabdriver to survive. The New York Times profiled him in 2014. 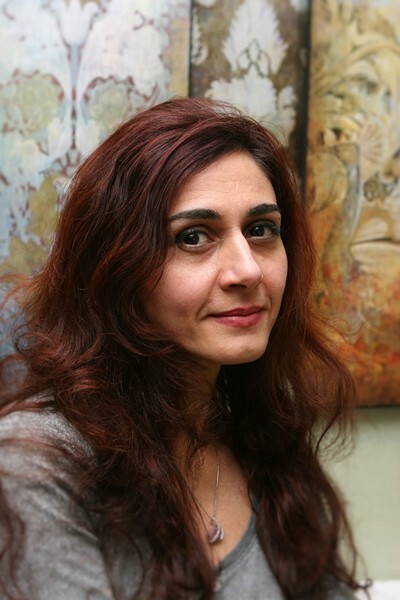 The other Syrian-born writer is the poet Rana Bitar Jacob, a hematology-oncology doctor in Albany, N.Y., who came to the U.S. to do her medical residency in 1990. Speaking by phone, Jacob says her medical school, at the University of Aleppo, is still there, if nonfunctioning, but her Damascus home has been bombed. One of the three poems she will read addresses that loss. "My house fell. / In my heart, / the boom of the blow is repeated, / and in my chest / lies a map of fear," it reads. Jacob self-published her work and is completing a master's in creative writing. The poet-physician says she was so moved by news coverage of the war that she asked her 16-year-old son, a pianist and composer, if they could collaborate on a benefit concert. Scouting out ideas online, she found Arnowitt's concert and contacted him. "You feel helpless," she says of the ongoing refugee crisis. "You see the children — they're homeless, and we're living in luxury. You always feel you have to do something." Arnowitt's Benefit Concert for Syrian Refugees is one approach, but it's meant to help people "look beyond Syria as a geopolitical problem," as Collins puts it. Says Arnowitt, "Syrian culture is extremely advanced. They claim they invented the alphabet; the first musical notation was found in a city in Syria. Anyone who attends the concert will go away with a new perspective on Syria." Collins says, "It's truly amazing, this thing he's pulling together."